This session will provide you with the insights you need into the tools and processes necessary to begin distributing and monetize your app in the Windows Phone Marketplace. 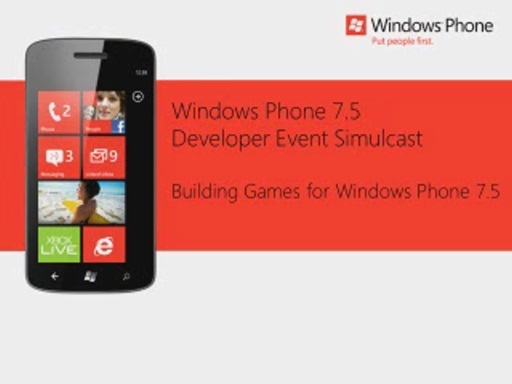 Windows Phone 7.5 provides several distinctive characteristics (e.g. trial API) that you'll take advantage of to build applications that stand out.